…. 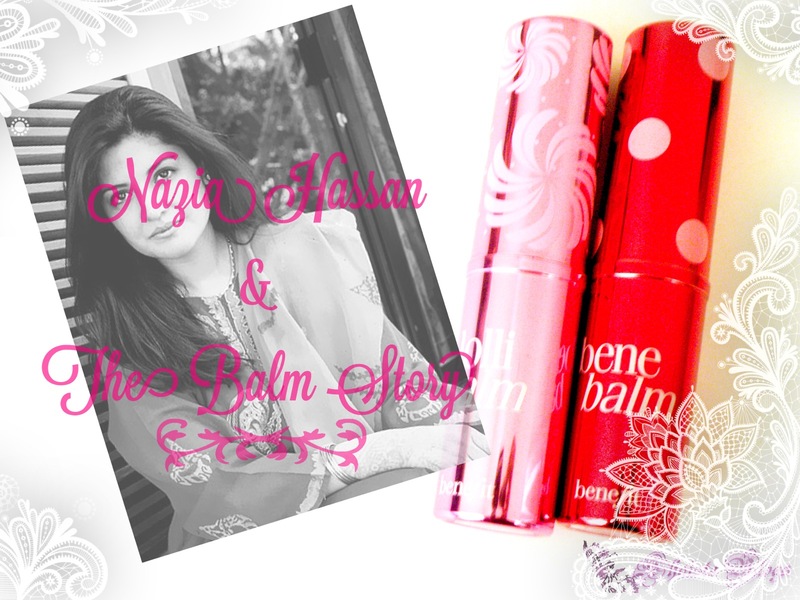 there was a girl who had passion for hydrating tinted lip balms and 80’s pop queen Nazia Hassan songs. She used to mix her ordinary balms with lip liner to get beautiful smooth, shiny, fresh and effortless yet chic look while singing out loud Nazia Hassan songs. That’s was her “thing” back in her glorious university days. She was not a lip gloss person. She didn’t like that sticky, heavy feeling on lips. For that reason tinted balms were her new friends and she was digging a lot for them. 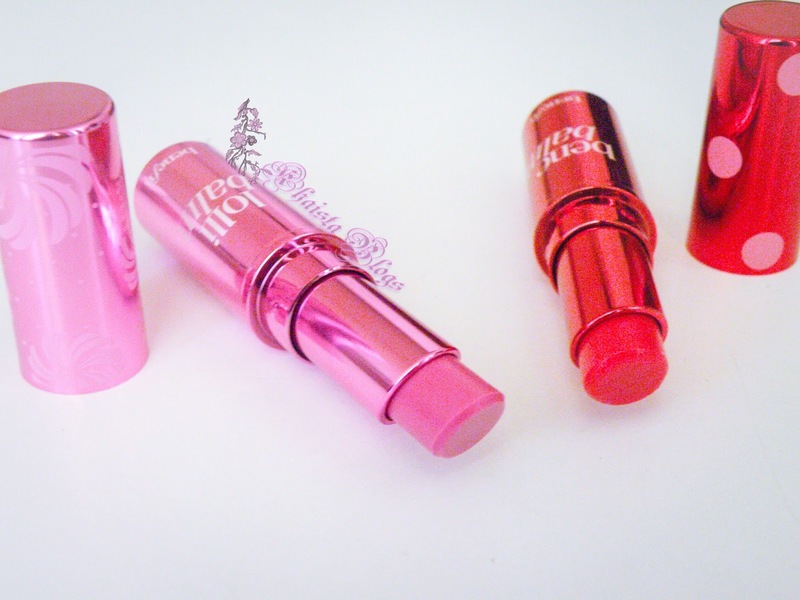 She loved the idea of hydrating tinted balm and they were also easy to use. And she is still carrying her legacy…. ;) but now there are products which make her life easier. 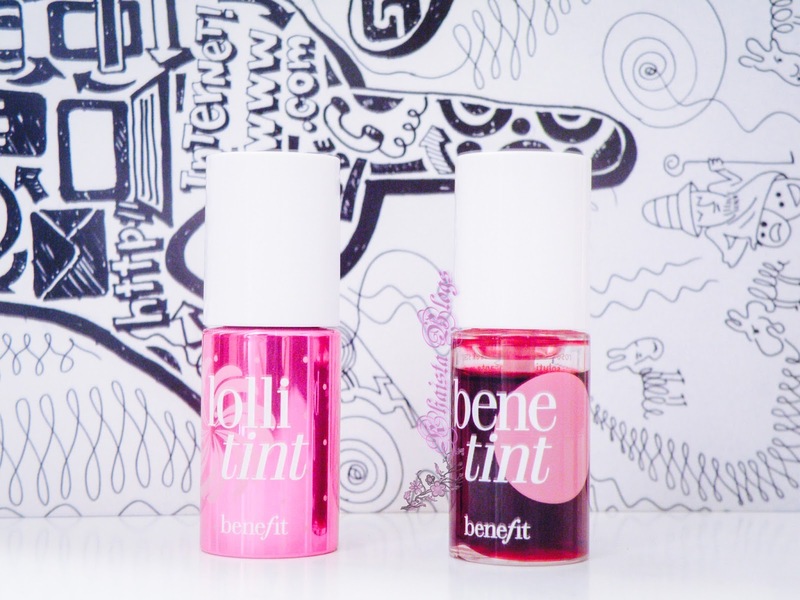 When Benefit released their lip balms accompanying their world famous tints she was so intrigued to try them out but was not sure to spend hefty amount of money only on a balm which costs £14.50 each. To satisfy her cravings, she read almost every review and watched every video available online about these balms. The more she searched, the more she fell in love with. On one gloomy evening of Britain winters, her prayers were heard and the magic happened. She would stare to the lip balms for hours. She had never seen anything so beautifully packed. Her dream products came in glistening tin tubes with pretty pattern. 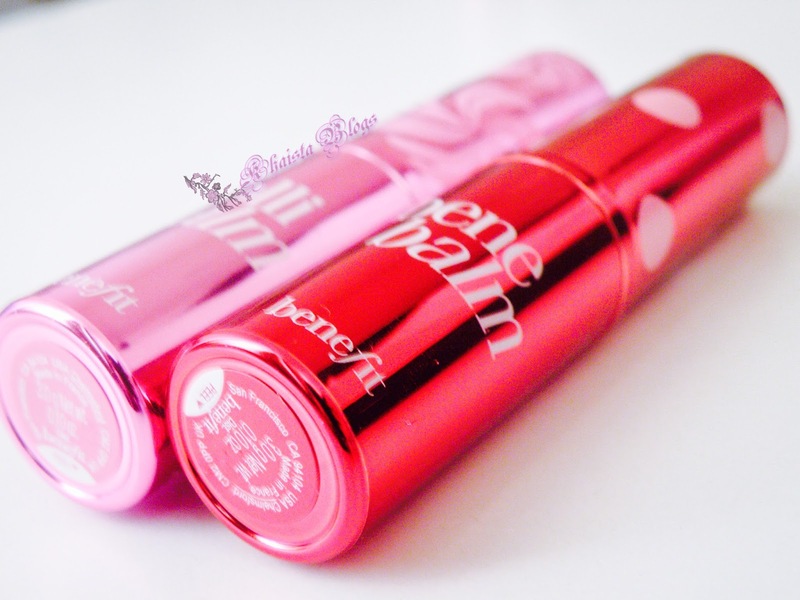 Bene balm had cute polka dots and lolli balm had beautiful floral pattern. The cap closed securely with a snap. Next morning she sat in front of her dressing table with her heart racing like a child. Very carefully she opened the box and applied lip balm with very high hopes on her lips. Texture of balms was very smooth and silky almost like butter on lips. They glided on her pucker effortlessly like a dream. They felt plush and cushiony on lips and not heavy or sticky at all. 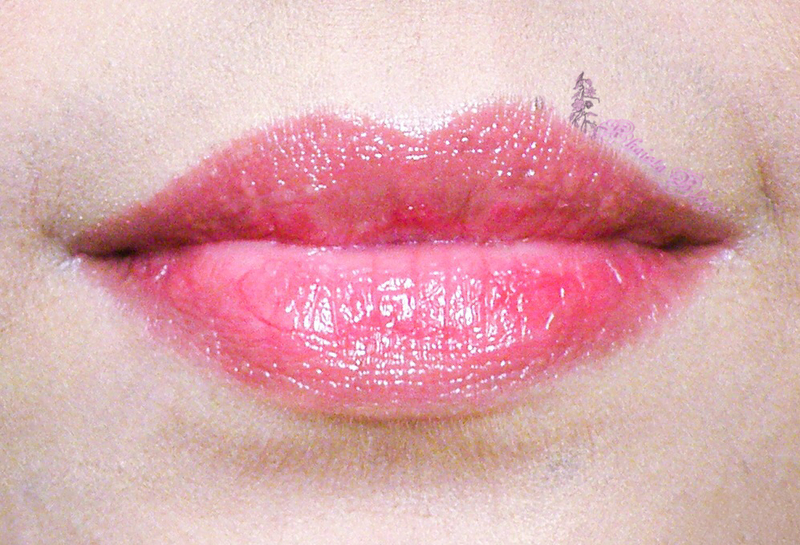 Mango butter and sodium hyaluoronate hydrated lips with a burst of moisture the moment balm kissed her lips. The fragrances of Benefit balms had caressed her senses and transported her to a dreamland. The subtle rose scent of bene balm was sensual, perfect to embrace femininity. And fruity scent of lolli balm was impeccable to keep the young soul alive. Sheer tint of balm was enhancing her complexion and boosting her confidence. She was all set to conquer the world with her new friends. But there was one thing which she noticed after first application. The glossiness of balms disappeared after sometime. And all she left with tinge of colour. It needed reapplication throughout a day. But hey, with the tube so gorgeous and eye-catching, the free soul was reapplying it happily all the time. They would be staying with her forever because her connection with Benefit balms was getting stronger with every passing moment. 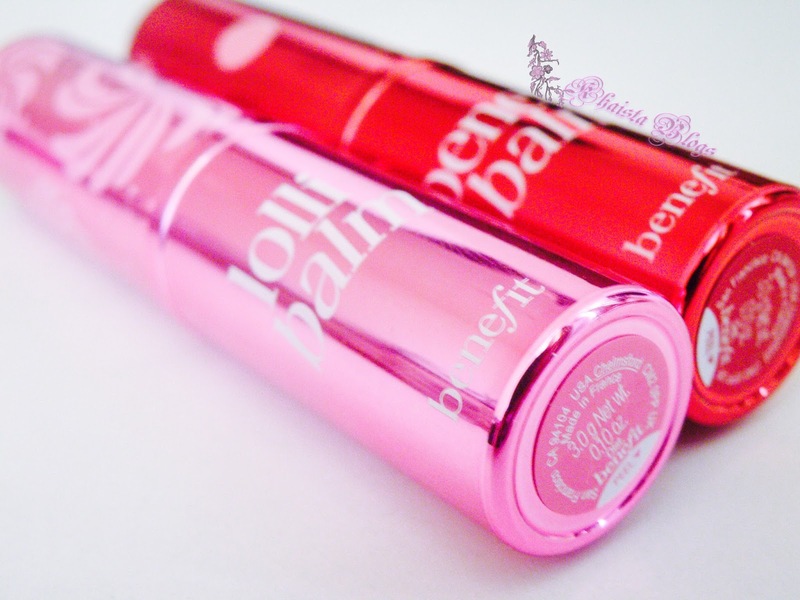 Benefit balms came in her life like sunshine, filled her life with array of colours and joy…. 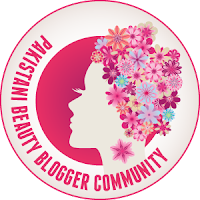 This was such an interesting post to read madeeha.the sheer texture of the balms looks amazing! love ur post dear thanks for sharing .. I felt like I was reading a fairytale. Unique review loved reading it ! And benebalm looks gorgeous <3 . Thank you for lovely words dear. Your blog is amazing.